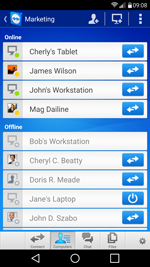 Tampa, Fla., April 21, 2016 – TeamViewer®, the global pioneer of remote control and online collaboration software, today announced the release of the latest version of its Android Remote Control App. The updated app comes with a variety of new features, including support for Wake-on-LAN, one of the most requested features by the TeamViewer Android user base. Today’s working environment means organizations are moving away from a desktop-only, end-user computing environment and towards a device-agnostic, user-centered environment. 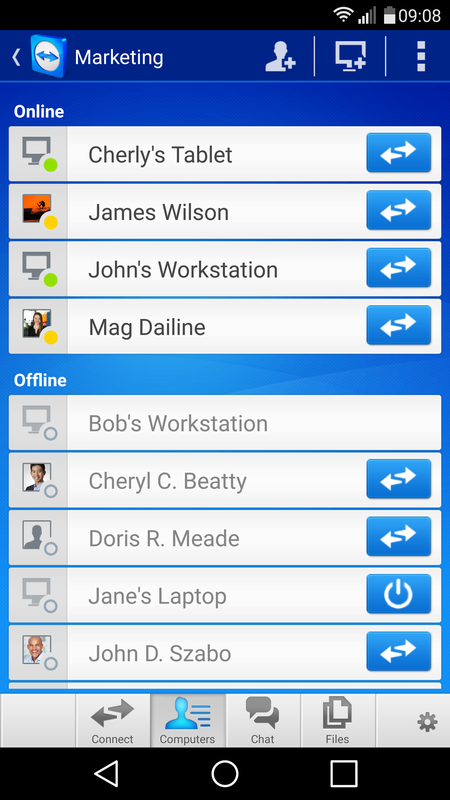 To meet the evolving needs of the modern workforce, TeamViewer’s Remote Control App provides users with the necessary flexibility to quickly and securely connect to a remote computer from a mobile device, no matter of their location.